Are those holes in trees hazards or harmless? Home / Blog / Are those holes in trees hazards or harmless? 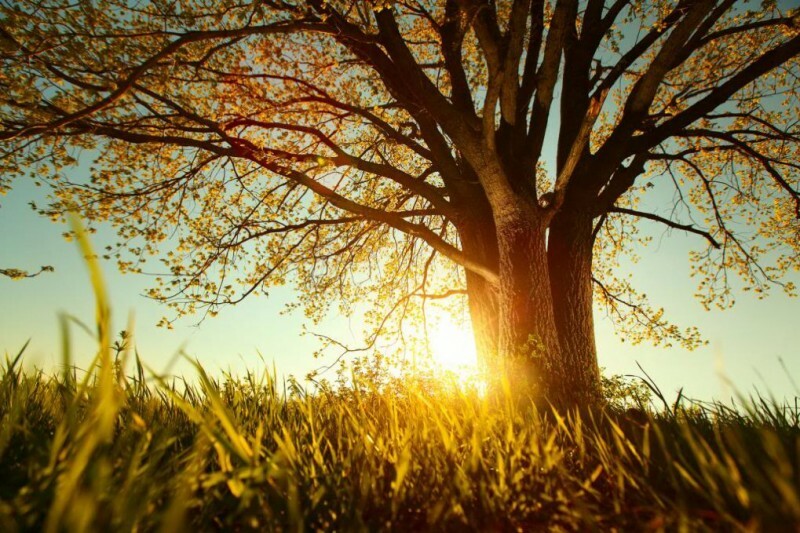 Fortunately, homeowners can notice the clues that show a tree is about to have a defect. 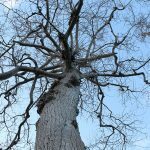 For example, if a tree has large branches attached with tight, V-shaped forks, homeowners should consider having those branches removed or lightened. Other warning signs of unstable structure are hollow and decayed areas, cracks in the major limbs of the xylem, and dead wood. It may be a sign of root decay if there are mushrooms growing from the base of the tree. When any trees have had construction activities – such as addition or removal of soil, heavy equipment movement or digging, trenching – anywhere under the spread of branches, homeowners also should be suspicious. These activities can cause root decay or death, and it can lead to the structural instability of the tree. 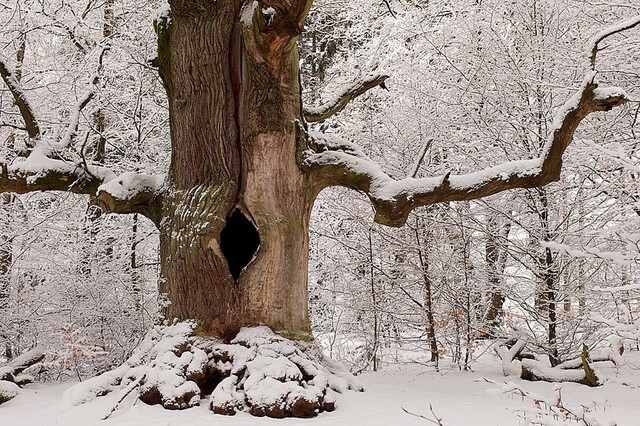 The most recognizable sign is a hollow part in the tree, but even a large hole does not mean that a tree is going to be hazardous or that has to be filled. 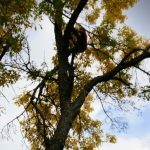 Arborists have been doing cavity filling for hollow trees for many years, but it has turned out that cavity filling is not needed to support or improve the health of hollow trees according to recent research. Cavity filling with cement actually can damage a tree, because the cement column in the hollow does not move at all. Tree are always moving, swaying with wind, and growing continuously. The friction between the solid cement filling and the tree can damage the tree. Wood decay fungi may be able to live in the gap that was created by the rubbing, and it can cause a problem for the tree tissues. Professional arborists are using new types of synthetic foam now to fill cavities just for aesthetic reasons. These foams will bend and move with the tree, reducing injuries. However, it does not improve the health of trees or give extra support for the tree. If a tree really needs structural support, we, Royal Tree recommend bracing, cabling, propping or removing the tree.